1989–1995 General Medicine Faculty of Medicine Chiang Mai University, Thailand. 1995–1996 Internist, Lamsak Hospital, Lamsak District, Uthaithani, Thailand. 1996–1998 Internist, Uthaithani Hospital, Muang District, Uthaithani, Thailand. 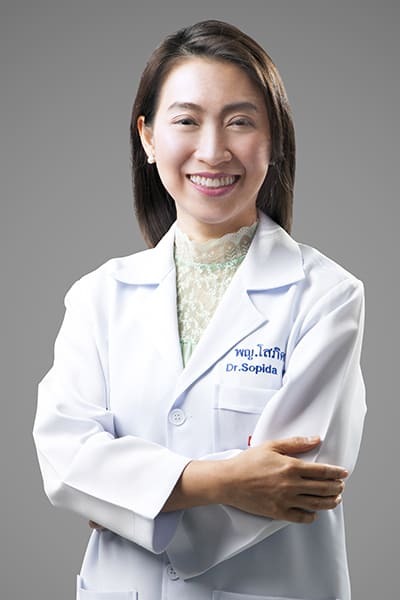 2003–Present Cardiologist, Bangkok Hospital Phuket, Thailand. Present Director of Heart Center, Bangkok Hospital Phuket , Thailand.